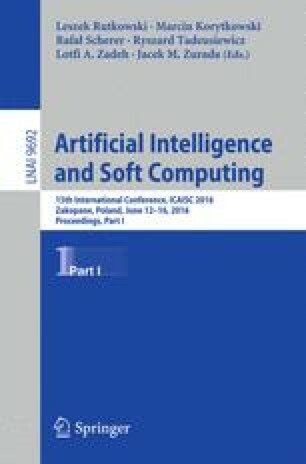 This paper presents application of Givens rotations in the process of learning feedforward artificial neural network. This approach is based on QR decomposition. The paper describes mathematical background that needs to be considered during the application of the Givens rotations. The paper concludes with results of example simulations.